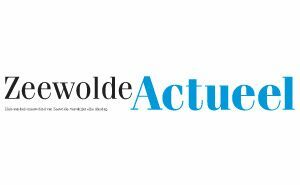 'Pure Zeewolde, pure pleasure' seeks to surprise leisure visitors, tourists and even its own locals with a range of individual 'home-grown' experiences. Zeewolde's delightful location, on the water’s edge and in the heart of the Netherlands, presents manifold opportunities. Extensive areas of exceptional natural beauty and beaches, together with the people's hospitality, the friendly nature of the village, a passion for honest products and sustainability and the many sports facilities all add up to a very special place indeed. 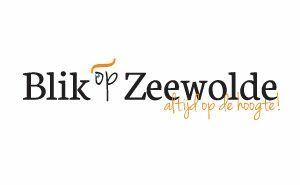 In a nutshell: Zeewolde guarantees pure pleasure for all. Simply absorb the atmosphere, come and relax, enjoy and discover it all for yourself!